Students who score a rank in the JEE Main 2017 examination would be eligible to apply to the National Institutes of Technology, NITs across India. Here is a list of the top NITs and their All India Ranking. All India Ranking is based on the National Institutional Ranking Framework released by the MHRD for 2017. Students who got an All India Rank in the JEE Main 2017 can refer to the list for choosing the best engineering institute. A complete list of available on the official website. All the candidates must fulfil each and every one of the following five criteria to appear in JEE (Advanced) 2017. 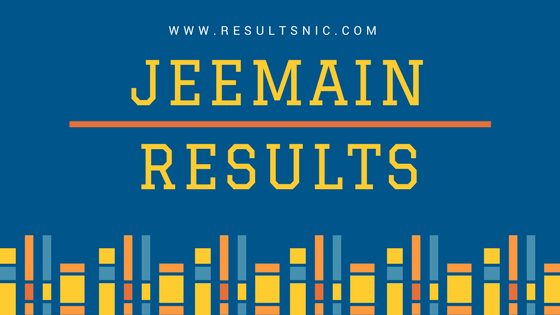 Criterion 1 – Performance in JEE (Main) 2017: Candidates should be among the top 2,20,000 (including all categories) by scoring positive marks in Paper‐1 of JEE (Main) 2017.